Thank you for your continued support to JBSD and JBSD Foundation. We are glad to announce the permanent Japane Gallery will be open at DIA (Detroit Institure of Arts) from 10:00 am on November 4th . Also, JBSD and DIA co-host JCD (Japan Cultural Days) event on both November 4th and 5th from 10:00 am to 5:00pm. 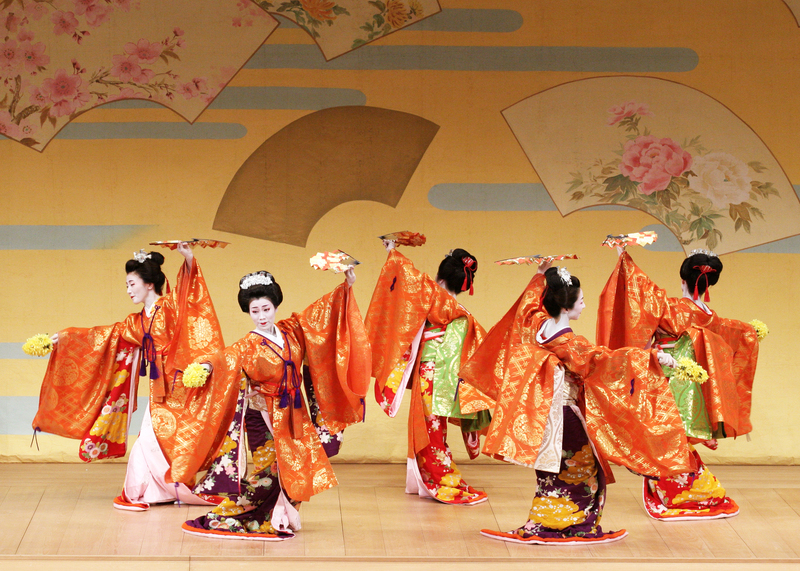 It is the large scale event of introducing authentic Japanese culture by inviting masters and performers from Japan and also from other States in the US. Shttle Bus service will be available from designated area of NISSAN North America’s parking lot. Free parking will be available at CCS (Colelge for Creative Study) by showing the attached ticket. Please use the DIA’s parking which will be charged $7 for whole day.